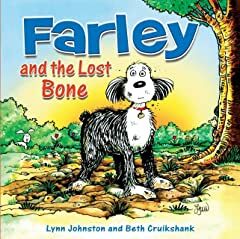 It was a bleak day when the Patterson's faithful 14-year-old sheep dog, Farley, died while saving young April from a raging river. Across the country, fans who read For Better or For Worse in some 1,600 daily newspapers reacted with surprise and grief. 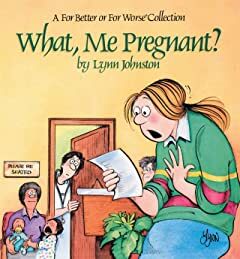 Since 1979, Johnston has created an affectionate family whose members face real problems with grace and humor. 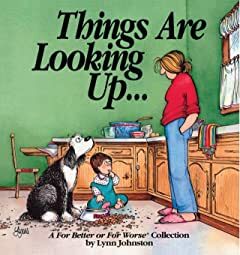 Readers have accompanied Elly and John Patterson through the years, watching them raise their children, Michael, Elizabeth, and April; commiserating when they dealt with aging parents; wondering how they'd handle a friend's homosexuality. 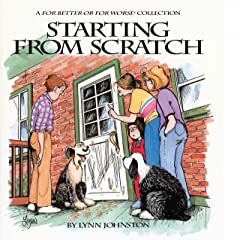 In Remembering Farley, Lynn Johnston shares her favorite selections from the heroic sheep dog's life. 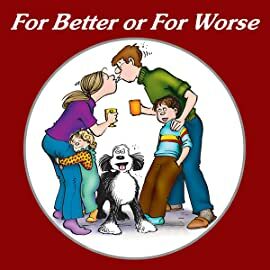 This retrospective includes strips from Farley's puppy days to his dying day, scenes that capture the essence of raising and loving a pet. 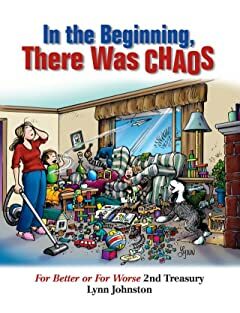 Remembering Farley also contains some new illustrations and quotes from some of the letters sent by Farley's many fans. 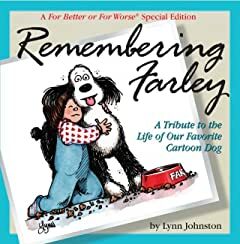 Remembering Farley is a tender tribute to a dog that many of us felt was our own devoted friend.